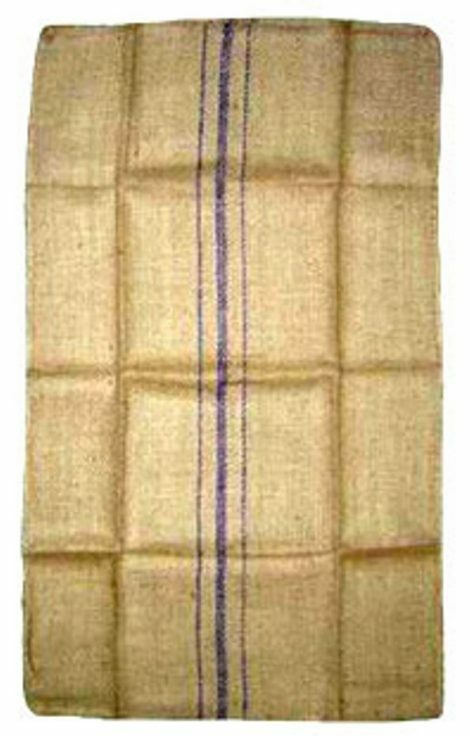 Category: Bangladesh Jute Bag. Tags: Bangladesh Jute Bag, Bangladesh Jute Bag Manufacturer, Bangladesh Jute Bags, Bangladesh Jute Sack Bag, Jute Sack Bag, Jute Sack Bag Exporter, Jute Sack Bag Manufacturer, Jute Sack Bag Supplier, Jute Sack Bag Wholesaler, Jute Sack Bags. 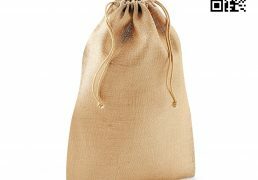 Getting quality jute Sack bag has become simpler and easier. 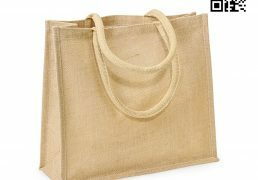 This is mainly attributed to the demand of these Jute Sack bag going up. This increase in demand is brought about by more people knowing the benefits of these bags. 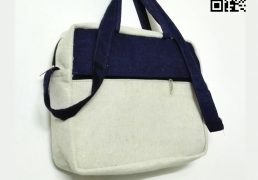 Besides being eco-friendly, these Jute sack bags are also attractive. 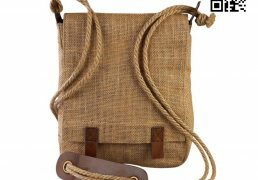 The main reason behind this is that the Jute Sack bag comes out in distinct colors which ensure they are optimally attractive. The Jute Sack bags are also available in different designs and sizes. Some of the most popular amongst these bags are the Jute Sack Bags. These bags if properly made they provide users with optimum value for their money. 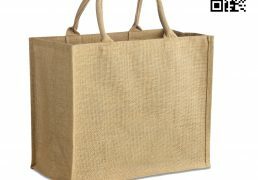 These Jute Bags have been used for packaging of various agri-commodities viz. Cocoa beans, Coffee beans, Cashewnuts, Peanuts, Sheanuts, Groundnuts, Palm kernels, Grains, Maize, Wheat, Paddy, Rice, Cereals etc. Lead Time: 5 – 7 Working Days after confirmation of Work Order and minimum 50% advance payment. 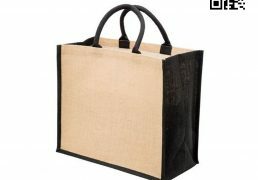 – If you are our old customer, you will get our Jute Sack at first time and for free, Only Shipment cost will be payable. 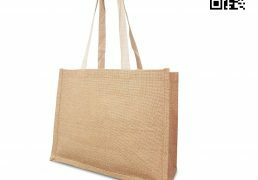 Some of the qualities that make this company be regarded as one of the top companies in Bangladesh and all over the world is that it manufactures an assortment of jute sack bag. This means that customers with different needs can find the bags that meet their needs perfectly. 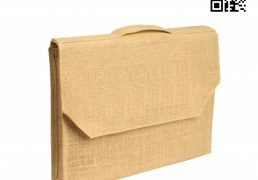 The main types of jute sack bags manufactured by this particular company include A-twill, B-twill, L-twill, D.W. Flour, D.W. salt, D.W Nitrate, Light sees, heavy sees, Sydney woolpacks, cement bags and Australian corn sack among others. These jute sack bags come in different sizes depending on the needs of the customers. 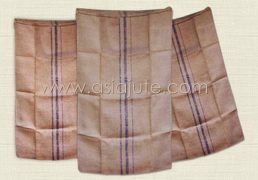 Another reason why Asia Jute a big jute sack bag manufacturer is that the company constantly works towards improving its services. This is an important aspect especially considering that new technology is bringing about better ways of making the jute sack bag. This in turn requires the company to keep on improving its products and services. Furthermore, the market trends are constantly changing as time progresses. Without keeping up with the market it might become hard for the company to produce the right sacking bags that will satisfy the needs of the market. 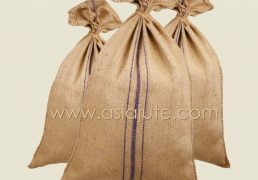 Asia Jute is also a big jute sack bag supplier. This means that the company usually supplies different kinds of customers with the jute sack bags they need in a convent manner. This includes the customers who might need the jute sack bags on a wholesale base. The supply is facilitated by the fact that the company has the necessary resource and capacity to make large quantities of bags. The company also has the necessary networks that allow it to supply bags to the customers. The prices of the jute sack bag from this company are also significantly lower that those from other companies. This is mainly because this particular company has the necessary resource that allows it to lower its prices. The company also has enough man power to let it manufacture, supply and export the jute sack bags without having to spend a lot. However, the reduction in price does not mean that the quality is lowered. It simply means that the quality remain the same but the customer pay lower prices therefore allowing them get optimum value for their money. We are leading jute sack exporter of Bangladesh. This means that besides supplying local customers it also supply international customers. The international customers can be any part of the world and the company will be able to deliver the bags on time. Exporting the bags shows that their demand is not restricted by geographical barriers. The international customers mainly prefer the Jute Sack Bag from this particular company because they know the Jute Sack Bags are of the highest quality. All what the international customers are required to do is make orders after which the company takes minimal time to execute these orders. The reasons that make this company be respected even internationally include that it always put its customers first. The company ensures that all the customers regarding the number of bags they need are treated with the right professionalism. This in turn makes the customers trust the company where they come back whenever they need more bags. Furthermore, the company has put in place mechanisms that ensure that all issues regarding customers are resolved within the shortest time possible. When a customer complains about an issue regarding the bags the response is usually prompt. As a result the customers get exactly the bags they need. 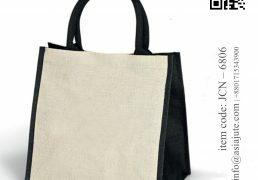 To confirm how respected and popular the jute sack Bag from this company are one can easily read testimonials. The testimonials are from impartial past customers who know the kind of products and services that the company provides. The past customers just write genuine testimonials without trying to market the company. There are also professionals who compare companies and then come up with results showing which is the highest rated company. Such professional look at various aspects including the quality of the products and quality of the services. The professionals have been rating this company as the top one and this shows that it takes the customers seriously. It also shows that the company is respected not only by customers, but also by other players in the industry.